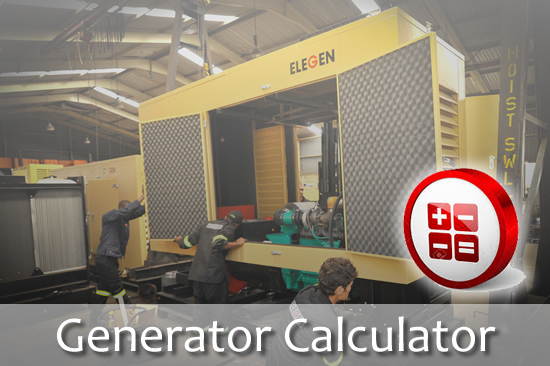 ELEGEN is one of South Africa's Largest Privately-Owned Generator Specialists. We have a proven track-record for supplying top-quality generators for sale and hire throughout South Africa and Africa. From small workshop units, to heavy duty backup generators (From a 5kVA to a 20MVA / 20 000kVA). We provide generators to mines, industrial factories, shopping centers, business parks, hospitals, etc. We have generators for sale or hire that will meet all your power requirements with ease. ELEGEN has a national distribution network in Southern Africa. 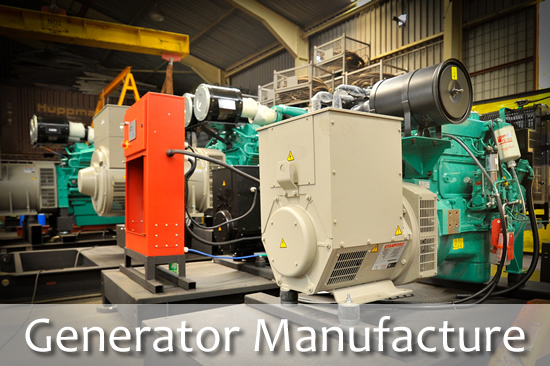 We offer the best solution for short and long term generator requirements. Speak to our experienced sales team for the best backup generator solution. 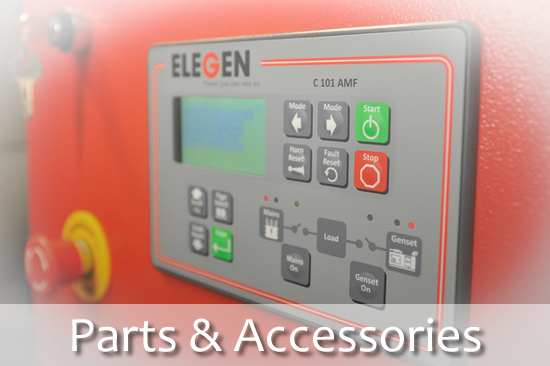 ELEGEN is an official Tier 2 Distributor for Perkins Parts and Motors with fully trained technicians. We have a large number of generators in stock at all times, and we are confident that we have the generators that you need, which can be delivered to you quickly and efficiently by our first-rate installation team. 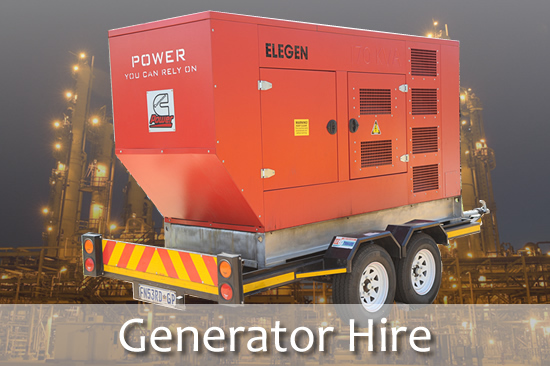 Talk to ELEGEN today about our range of generators for sale and hire. With years of experience in all aspects of generators, the ELEGEN team of technicians offer expert advice and guidance on any of our generators. ELEGEN are full OEM’s for Cummins/Stamford and Volvo. We have a Level 4 BBBEE Certification and 81% black ownership.